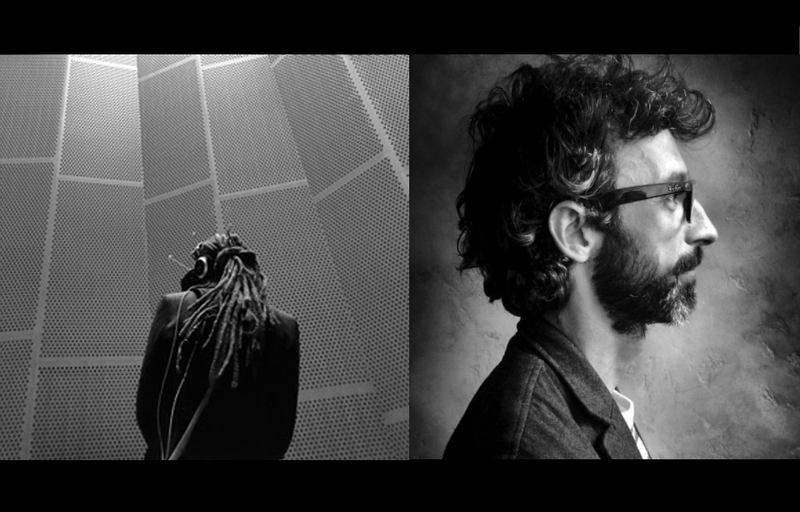 Our own Fox Harrell and visiting artist Karim Ben Khelifa were featured in the New York Times to talk about "The Enemy" project. An interactive narrative game for understanding the experience of identity-based social discrimination and stigmatization. 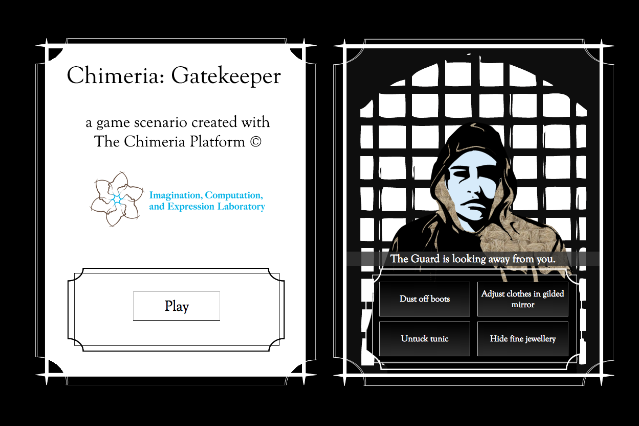 We are happy and excited to announce the launch our latest interactive narrative game - Chimeria: Gatekeeper! Play it today! 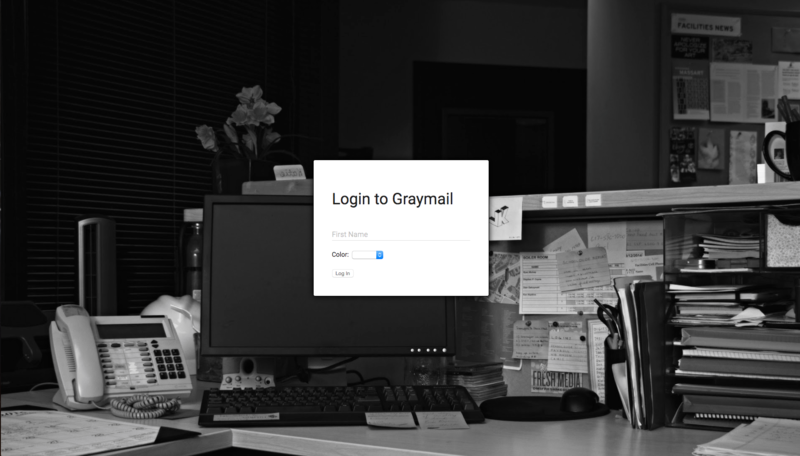 An interactive narrative game for provoking critical reflection on sexism in the workplace. We approach STEM education and access to high quality, relevant learning opportunities as a social justice issue of our time, this includes taking an anti-deficit ideological stance on students and their achievement. We start with student identified relevant themes, questions, challenges, and goals and see who students are and what they bring to the table as assets, important and rich resources to draw on. We utilize aspects of the nationally recognized Exploring Computer Science (ECS) curriculum to spark student excitement about computing and focus on bringing the culture into the fabric of computing practice. We utilize a custom-made digital platform called MazeStar that allows students to explore their ideas while learning about human-computer interaction, web design, privacy, coding, debugging, and more. A component of MazeStar is a game-like programming environment called Mazzy in which students learn the building blocks of coding. Today, we are extremely happy and excited to announce the launch of Professor Fox Harrell's professional website over at http://www.foxharrell.com! On behalf of Professor Fox Harrell, we'd like welcome our readers to visit the page, which contains information about Fox's current research and several of his ongoing projects. It will also serve as a medium for Fox Harrell to communicate with his readers through his musings, thoughts, and ideas via blog posts. It presents a great opportunity to get to know him and his ideas better, and to stimulate active discussions his readers. Thank you, and we look forward to seeing you over at foxharrell.com! Over the past couple of months, Professor Fox Harrell has been featured on several press outlets. Here is a summary of the articles and interviews that have occurred together with links to their respective locations. 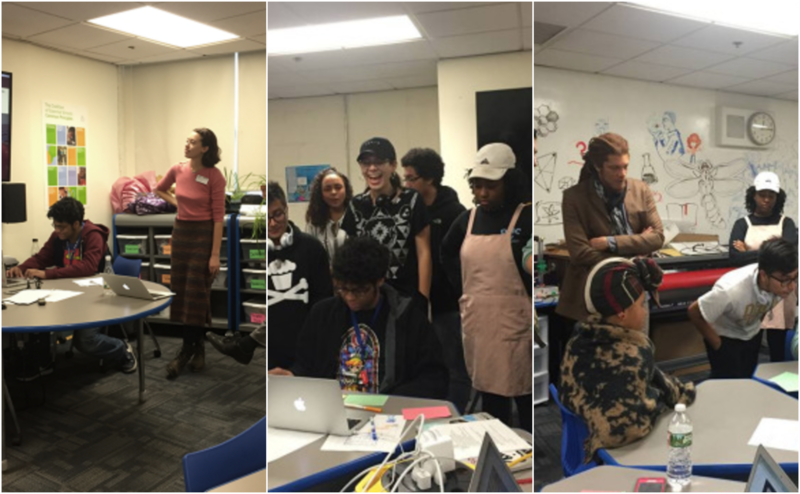 Boston Business Journal's Sara Castellanos interviews our very own Prof. Fox Harrell, who talks about how virtual reality technology could be used in ways beyond gaming, ranging from art to self-expression and empowerment. Fox Harrell introduces a number of new theory and projects related to his work with Phantasmal Media and discusses about using the computer to develop technology and culture such as video games, social media and, most important, new forms of digital media that push beyond those boundaries. This article was also featured on the Chicago Tribune. ICE Lab Director Fox Harrell has just published his newest book, Phantasmal Media: An Approach to Imagination, Computation, and Expression with the MIT Press. In the book, Harrell considers the expressive power of computational media. Carefully grounded in computer science, cognitive science, and media studies, and using illustrative multicultural references ranging from classic cinema to science fiction, Harrell’s work has been called a manifesto on how computing can create powerful new forms of cultural expression. Today, we are happy to announce the launch of Chimeria! Chimeria is a system to help people explore and better understand experiences related to social group membership such as privilege and marginalization. Everyone belongs to social categories based on factors such as musical preference, fashion, gender, or race. Yet, some category members are more central, privileged, or marginalized than others. Membership in such social categories is also dynamic: whether someone is a member or not may change over time, and this both occurs within and between groups. These dynamics of group membership are simulated in Chimeria using an artificial intelligence-driven interactive story. Users interact with various characters within a novel social networking interface. Based on a player’s musical preferences and decisions in an online conversation, the system dynamically generates an interactive conversation centered upon snippets of music that takes place between the user and the other characters. This interactive conversation, grounded in a sociolinguistics model of conversational narrative, allows an engaging experience in which players may encounter various social category membership phenomena which occur in the real-world. Arthur and Marilouise Kroker have included Professor Fox Harrell in their Top Ten for ARTFORUM. Arthur and Marilouise Kroker are writers and lecturers in the areas of technology and culture and together edit the influential electronic journal CTheory. Fox Harrell, an MIT research professor working at the interface of the humanities and artificial intelligence, has rewritten the codes of computer gaming to combat social stigma, bias, and prejudice, as well as to reveal biographies yet untold—those still unwritten stories about the disappearance of identity in the digital haze of network culture. We're excited to launch the public beta of our interactive narrative game, Mimesis! 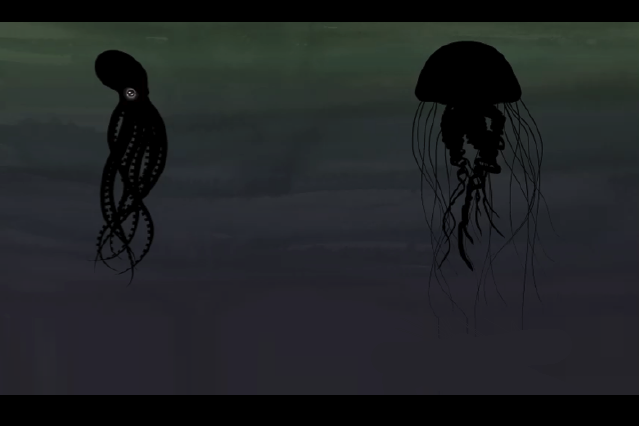 In Mimesis, you play as a mimic octopus who has lost her way, and encounters various undersea creatures on her way home. Will the anglerfish help or hinder you? Is the seahorse getting snippy? Use your heart and emotions to guide your conversations with them as you move toward home! Mimesis allows players to explore a a subtle form of social discrimination. Mimesis engages players in experiences "microaggressions," or subtle everyday acts of discrimination that compound, affecting health and happiness negatively, yet, in their subtleties, are often dismissed. We hope you enjoy our game, and if you have any feedback that is not covered during the play experience, please don't hesitate to let us know! "Fox Harrell on NPR speaking about "Pong" and video games"
"Prof. Fox Harrell discusses virtual self-identities with WGBH's Innovation Hub"
"In Media Res: Recent News from the Comparative Media Studies periodical"
The Imagination, Computation, and Expression Laboratory (ICE Lab) researches and develops computing systems for creative expression, cultural analysis, and social change. Our research and development work includes new forms of gaming, interactive narrative, social media, digital media art, and, most importantly, creative computing forms unanticipated by any of those.